This little monkey is the latest addition to our family of cheeky critters. This mischievous monkey wants nothing more than to be your best buddy! 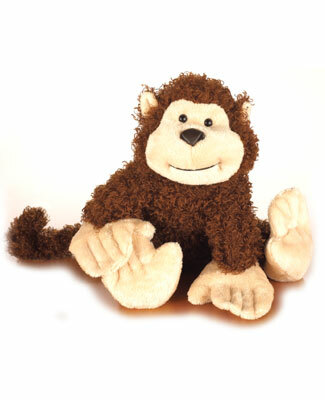 With this little monkey by your side, you're sure to go bananas! All Webkinz purchases are FINAL SALES due to the secret code on their hang tag.